21xdesign works with the development team at the Lankenau Medical Center to develop marketing material that brings out its unique personality. 1. JD Lankenau Society Pin – This identity was created specifically for this pin which has become somewhat of a collectors item in the hospital. 2. 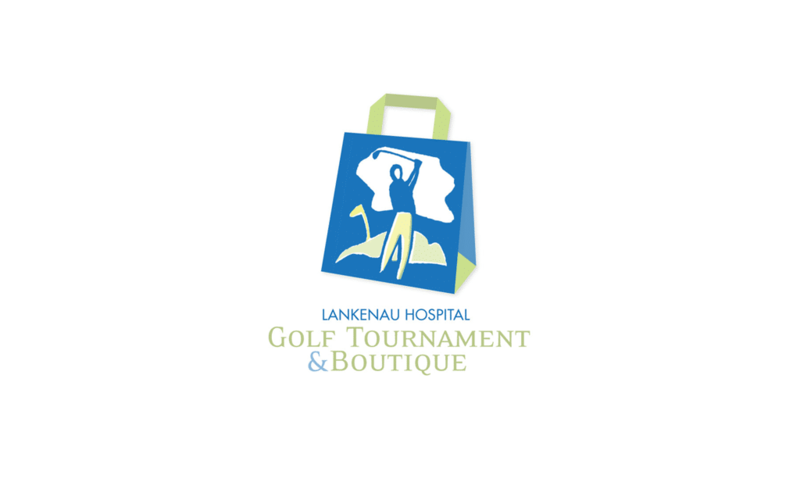 Lankenau Hospital Golf tournament & Boutique – needed an identity to promote this fundraising event. 3. 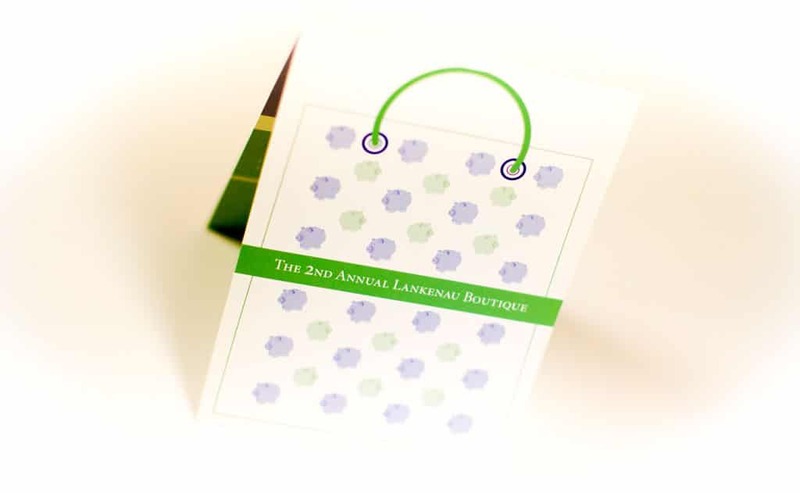 The Lankenau Boutique – we created an invitation for this annual fund raising event which benefited the building of the new Neonatal unit. 4. 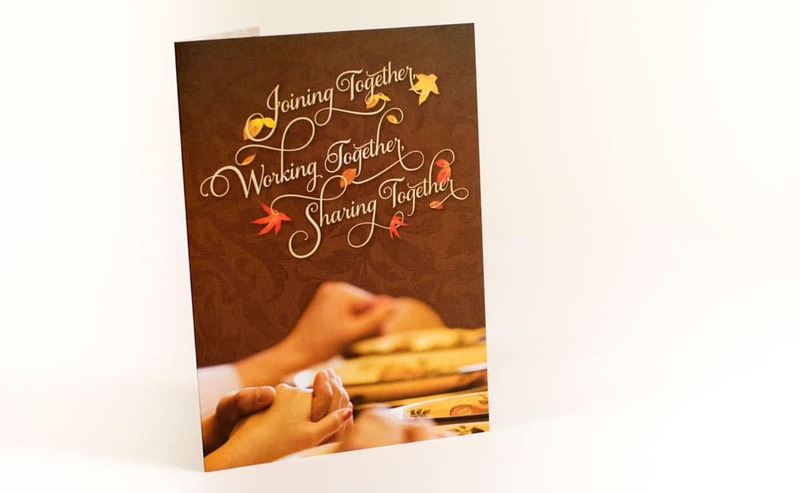 Thanksgiving Card – instead of their usual generic card they wanted a more personal approach for their annual Thanksgiving card. 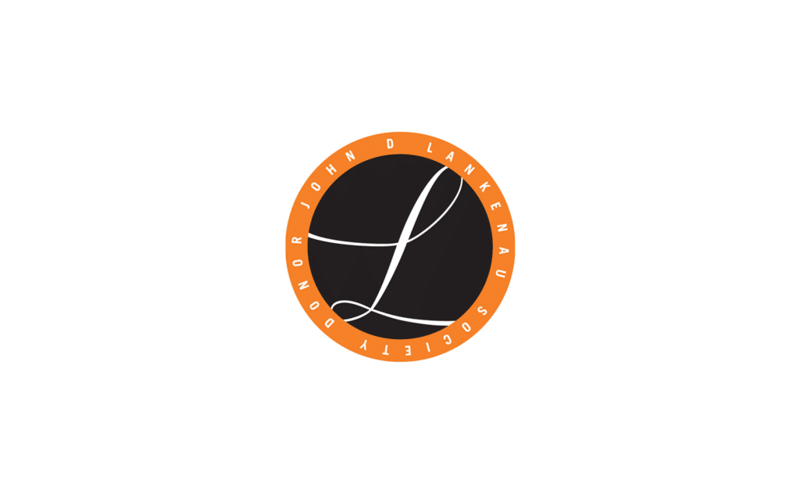 Client: Lankenau Medical Center is dedicated to patient care, research and education.